The England national team call-up rarely goes ahead without controversy and this time around it was no different as Gareth Southgate decided to pick Glen Johnson. It is worth pointing out that the 32-year-old only returned to Stoke’s first team a fortnight ago after seven months out with injury. The last time he was called up to the national team was two years ago following England’s World Cup loss to Uruguay back in 2014. The news of Johnson being called up did not go down well with the majority of fans – on social media anyway. We took a look at how fans reacted to Johnson being in the team on social media. It is puzzling as to why Gareth Southgate decided to call him up? it will be interesting to watch his press conference regarding the call-up. 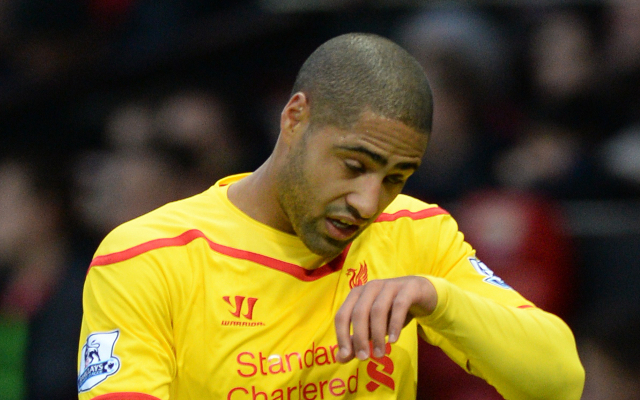 Glen Johnson. Hasn't won a game all season. Gets an England call up. Pretty strong reaction from the following tweeter. Is Johnson really that bad? Could this be the start of another investigation?